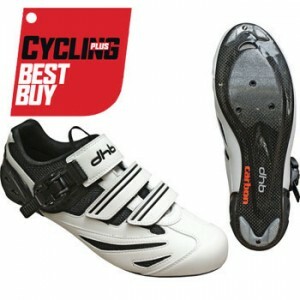 Here at Cycling Shoes we help all you enthusiastic cyclists find the Cheapest Prices on shoes by comparing all the UK's leading online stores, and the deals available. No matter whether you're looking for some Road Shoes, MTB Shoes, Overshoes or something else you'll most certainly stand the best chance of saving money here! 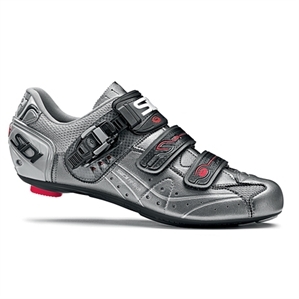 Some useful information on finding the correct fit of road cycling shoe. 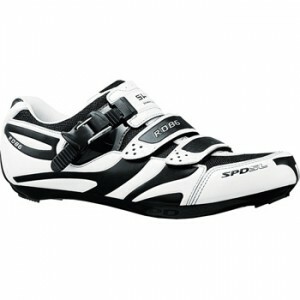 bicyclelab.com Video about how road or triathlon cycling shoes should fit.